1 : 1837440 Colton, G.W. 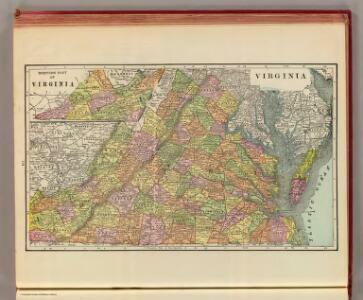 1 : 1900800 Bradford, Thomas G.
A Map of the State of Virginia. 1 : 1900800 Henshaw, Frances A.